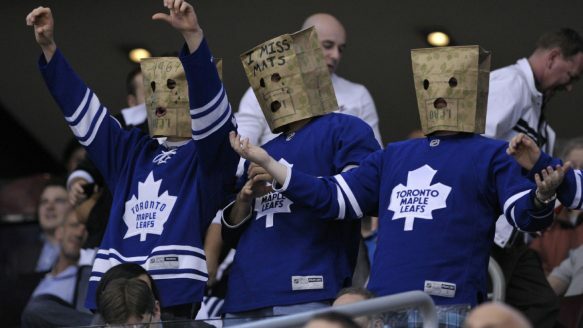 There's a high demand for brown paper bags in Toronto these days. Being a Maple Leafs fan has not been easy. 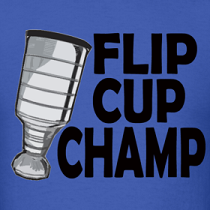 No Cup since 1967, Harold Ballard's reign of terror, the non-call in 1993, and one playoff appearance since 2004. It's been difficult and loyalty has definitely been tested in the last decade, but now the team might actually get it right with a proper rebuild. With Brendan Shanahan's management team getting the support to tear down the team and start fresh there will be another 3-5 years of non-competitive hockey in Toronto, but you won't hear many fans complaining about this. Will it be hard to watch the Maple Leafs the next few years? Of course, but probably no harder than watching them the past five years as they've failed to succeed despite having one of the top scorers in the league on their roster in Phil Kessel. Going through this rebuild will be a cinch with literally no expectations in place for the next 3-5 years and nothing but hope that my future children will grow up with a playoff team just like I had. Plan the parade for 2023 hopefully. At least a proper rebuild gives hope for a consistently, competitive team on the ice for the future and given the number of successful examples in the current NHL you can't help but feel a little optimistic. Pittsburgh (2002-2006), Chicago (2004-2007) and Los Angeles (2007-2009) have all gone through rebuilds and these three teams have combined to win 5 of the last 6 Stanley Cups. These teams benefited from top draft picks that produced generational talent such as Sidney Crosby, Evgeni Malkin, Jonathan Toews, Patrick Kane, and Drew Doughty. The Leafs appear to have gotten it right with Morgan Rielly and if William Nylander can live up to his potential you have two studs as building blocks. 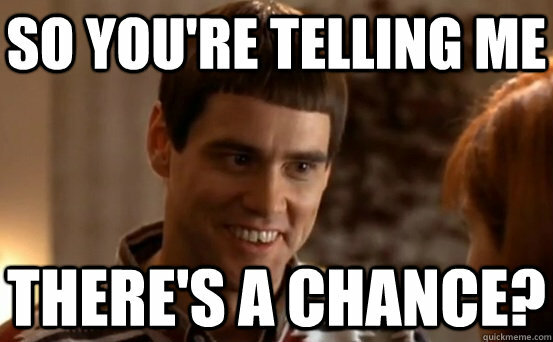 The Leafs are pretty much guaranteed a Top 5 pick in 2015 the way they're going and don't be surprised to see this meme around draft lottery time in regards to Connor McDavid. I would actually like to thank the Leafs mediocrity the past few seasons for releasing me of the grasp the blue and white had on me. Growing up with Wendel, Dougie and Mats was a blessing and I certainly took making the playoffs for granted. I knew the Leafs and that was all. With waning interest in the Leafs I've become more of a hockey fan in recent years and appreciate the rest of the league like never before. Watching the superb talents of the Hawks, Penguins, and Kings make me think this could be Toronto one day with a proper rebuild. I have the patience for a rebuild, but time will tell if the Leafs management have the same and can avoid rebuilding-on-the-fly that clearly has not worked in recent seasons.